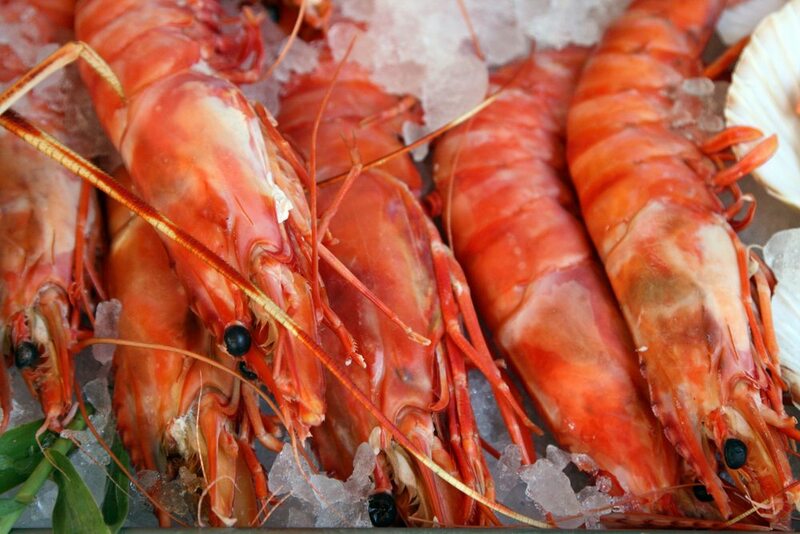 Spring is in the air so that means the Ballina Prawn Festival is just around the corner! Saturday 11th November 2017 will bring a whole host of prawn based activities, competitions, food stalls and displays to the banks of the Richmond River. So, start practising your prawn shelling because there are only two months to go! And, if you need a Ballina Motel you can book one of our luxurious rooms at a great price. Hurry though, as we are starting to book up! Ballina Prawn Festival encourages visitors to get involved in the various activities, music and food. It runs from 10.00 am to 10.00 pm and is located at Missingham Park on Kingsford Smith Drive in Ballina. Follow the links above to submit your entry form and read more inforamation about the various events. There will also be plenty of rides, delicious food, fireworks and music including the awesome Busby Marou. Pre purchase your tickets online and you’ll go into the draw to meet the duo! Missingham Park is only a short 5 minute drive from our motel; it’s an easy pedal or walk as well. Parking is free with and there will also be accessible parking and drop-off options. Find out more information and view the festival map here. A full program of events will be coming soon so you can plan your day!